The competition is increasing. The internet marketing is sky-rocketing. The graphic designers are rising. 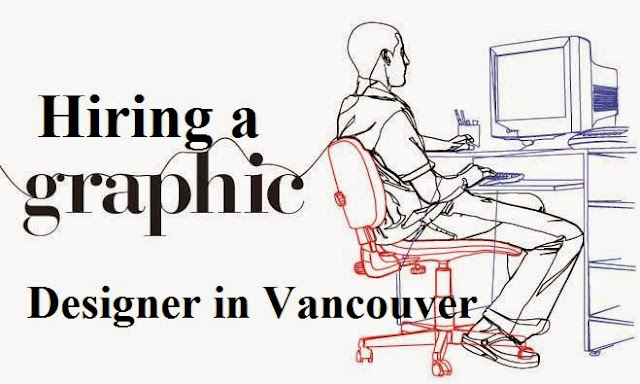 The demand to hire a graphic designer is increasing. In this age, everyone wants their product to be seen. They want to advertise their services and make more money out of it. But what good is your product if no one likes the way your present it. Now this is where the role of a graphic designer comes in. There is where he will make your life easier. Do I really need a Graphic Designer? YES!!! No matter what you do, you will need a graphic designer, unless you are one yourself. Ha-ha! Jokes aside, a graphic designer is a MUST if you want to reach out to a wide audience. Have you ever stopped and wondered why you buy the toothpaste that you use, the books that you read, or even the websites that you visit? Well, the reason is that you are in love with the design of the package. The way in which the product is designed to keep you engaged makes you like it. THAT is the job of a graphic designer. The images, the animations, the graphics, design, layout, all these are designed by the graphic designer to engage the user. What to look for in a graphic Designer? A good graphic designer is one who knows how to engage the user with the pictures and smooth flowing layout of a site. He is the one know knows what to write and how to present information for newspaper advertising so that people like it instantly. He is the one who is creative with management images and ideas and who can put those ideas into context. He is the one who can create pamphlets and fliers and posters for your company in a short notice which appeals to the mass audience. These are the main qualities that you have to keep in mind if you are looking to hire a designer for your company. How much experience is good? When it comes to hiring a graphic designer, experience should not be your primary concern. What you should be looking for when hiring a good designer is his creativity. Surely, experience does help and will come in handy in many situations. But experience has its own limits. A fresher will have a higher creativity than an experienced person because he is not bound by the ways which are done in real life. A fresher is more creative than an experienced expert in thinking new ways to do a particular task or the creative a concept. This does not imply that one should hire an inexperienced graphic designer. It means that experienced designer can do the work you assign to them in no time, but they MIGHT not be creative. Whereas an inexperienced designer is more skilled at thinking out of the box as he has no idea how to create a particular model of an ad or something similar. So, to look for a designer, look at the work that they have done. Look for how much variety they have in their work and see that they are not restricted to the same kind of thing over a long period of time, as this kills creativity. Well as your target is to earn more money, not to spend it, you should also take a look at the amount of money you are willing to spend on a designer. 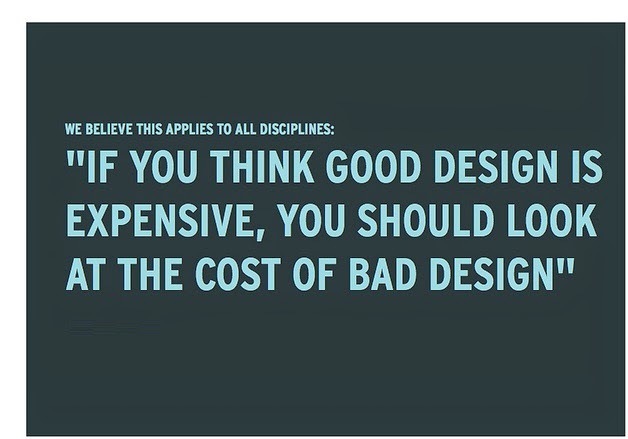 Designers are not that hard to find and they might not even charge much for their services. Look at the price at which they are offering to create graphics/animations etc for you. Find out if they do a project based payment or are they willing to work full time with you. If you are willing to spend a few extra bucks to earn a lot more in return, then you can rest assured that a graphic designer will make your websites or your things pretty and make the user want more. Hence, if you are looking to hire a Graphic designer in Vancouver for your company, then don’t be afraid and just find a designer who has great creativity and logical skills. Who is quick to analyze the demand that you have on hand and come up with solutions and ideas quickly and effectively, hire them. Good luck!